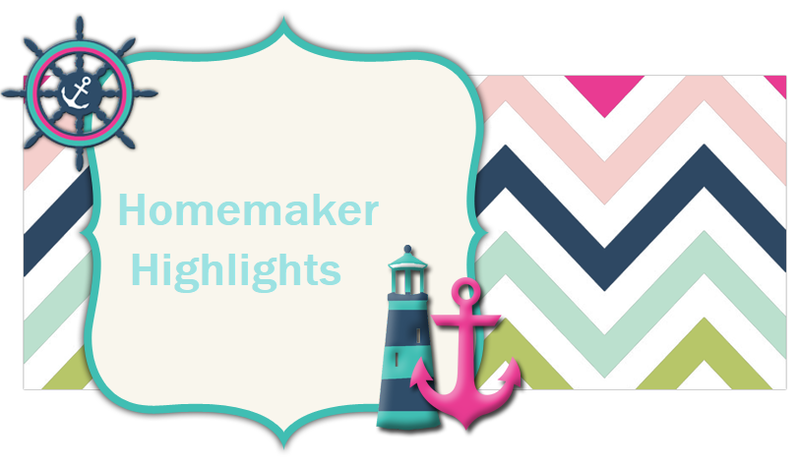 Homemaker Highlights: Freebies, rambling, and new Amish dress. Freebies, rambling, and new Amish dress. http://www.letssaythanks.com/ is a wonderful site. Please, go to it and send a card to one our troops. Free stickers http://www.wildstickers.com/01_home/01_contactus.asp Says will contact you in 24 hrs. Free Betty crocker calender with recipes http://freecalendar.bettycrocker.com/BC1Calendar/Default.aspx?source=543 This one is going to be a good one. Will come in 6-8 wks. Free comic books from the federal reserve. This will be a great one for homeschoolers http://app.ny.frb.org/publications/result.cfm?comics=1. You can order up to 35 copies and each of the comic books for FREE!!! When you get links like this think of birthday parties...yes I said it birthday parties. You can use things like these in goody bags. They are fun and educational. Kids don't care if you get them free or not. Lilly had a birthday party and everyone went home with a free poison control and gun control magnets..lol. Also Boz DVDs. So when you can get in multiple...do. You can also keep extra on hand and give to a friend that is homeschooling. I made a friend once when I started church. She had ordered more than she needed in a book that she really enjoyed. She felt the Lord moved her to. She brought it to church when I was pregnant(it was a biblical parenting book) and said she felt the Lord move her to give it to me. Well, it was a wonderful ice breaker and to this day I think she is one awesome woman. Free magic eraser http://www.mrclean.com/en_US/sharethelove.do?utm_source=google&utm_medium=cpc&utm_term=giveaways&utm_campaign=MagicEraser&gclid=CLPdpszF_JYCFRsRagodJgItYQ Go to the bottom of the share the love box...click share the love button. After you regeister and submit a comment they will approve it in 72 hours and then you will get your free mini magic eraser in 8-10 wks. Ahhh...I love these. It's an addiction like my infamous frebreeze addiction..lol. Lilly-Rose is a natural artist and seems to think our whole house is a canvas. 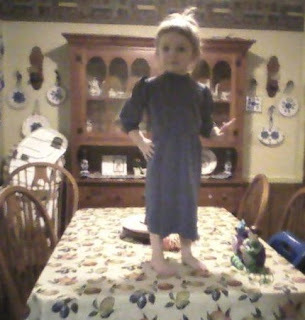 I have even started only letting her use crayons with supervision only. She is on crayon probation and I am the officier. She is gaga over crayons and loves to color. Home & Holidays Gift Pack w/ Ziploc Products **First 20,000** http://www.rightathome.com/offers/NovGiftPack/ MAKE SURE YOU REGISTER FOR THEIR NEWSLETTER ONLY MEMBERS WIN THESE. Thank you for registering for the Home & Holidays Gift Pack offer. The first 20,000* registrants only will receive free Ziploc® products, plus $8.50 in coupons for Ziploc®, Glade®, Pledge® and Drano®. Gift packs will be mailed by January 31, 2009. Answer questions about your body and they will send you a free tape measure https://www.truejeans.com/jeans/profile/registration On User registration make sure you select for them to send you a measuring tape. Free patterns http://www.paisleypincushion.com/ These are all modest patterns that you can buy as well. I got the Unity calender in today and the free KJV Bible software/with a sermon. The calender is awesome and I haven't had a chance to look at the other. 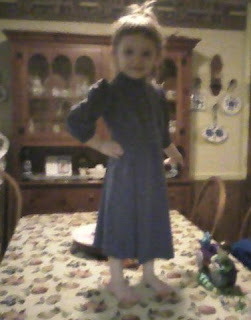 Lilly-Rose got her Amish dress in today. I plan on charging up the batteries today and taking pictures of her tomorrow out in the yard with it. It is so cute and so well made. Basic color and simple modest long sleeve dress. 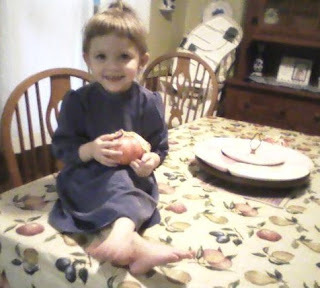 It was handmade in the Amish community. I bought it on Ebay for .99!! What a deal! I have attached some above pictures to give you an idea of what it looks like. Now I am just waiting on my cookbook. Got to drive the new truck today on my own. It was so different and really a smooth ride. I will have to admit Doots and I let the sunroof back...then turned on our local Christian radio station and just had a great time praising the Lord:) I can tell you that getting her in and out was such a joy. In our van you have to hold the latch on the door and then shut fast...remove your fingers and pray you don't get them caught. So that was definitely a nice chance. I also like that at a red light I am close enough to her...to reach for something she needs and give it to her. My best friend from high school called last night and since we have a better way of going we made plans to visit her. Her birthday is next month and we really wanted to see each other and get our girls together again. This will also be the first time of our husbands meeting. Barry is excited to meet someone who loves the xbox as he does:) So I can not wait to see her and the girls. I would also like to visit my other best friend from high school and my Uncle. It's where I consider my hometown. I moved a lot as a child and it's really the longest place I have ever stayed and where I graduated high school. I love it out there and Barry loves visiting out there. He says it reminds him of the mountains. There are lots of open spaces, hills, and just out in the middle of no where. We literally had one school, one store, and a post office as big as my living room..lol. We would love to move there one day. But, with the cost of gas and the commute Barry would face..it would not be worth us moving there. So visiting does the heart good. I really miss it out there. Does anyone know of any easy cake decorating sites on the Internet? I have been wanting to try my hand at a hobby and decided to do cakes/cupcake decorating. Barry's favorite food tacos and re-fried beans. You can also make burritos out of the re-fried beans. Which is what I do. They are so good and so filling.